Race books long have been situated next to sports books in Las Vegas, but their close proximity hasn’t slowed the steady decline of wagering on horse racing. Will the advent of legal sports betting at the nation’s racetracks and casinos give a much-needed boost to the sport of kings? Avello said there are several reasons for the dramatic drop in handle, with the main factor being high takeouts. “What it comes down to is the takeout in horse racing on a win-place-show bet is 16 percent, and the takeout on an exacta bet could be anywhere from 19 to 30 percent,” he said. “The younger generation bets on sports with a theoretical hold of 4½ percent, and they’ve only got to bet on Team A or B. 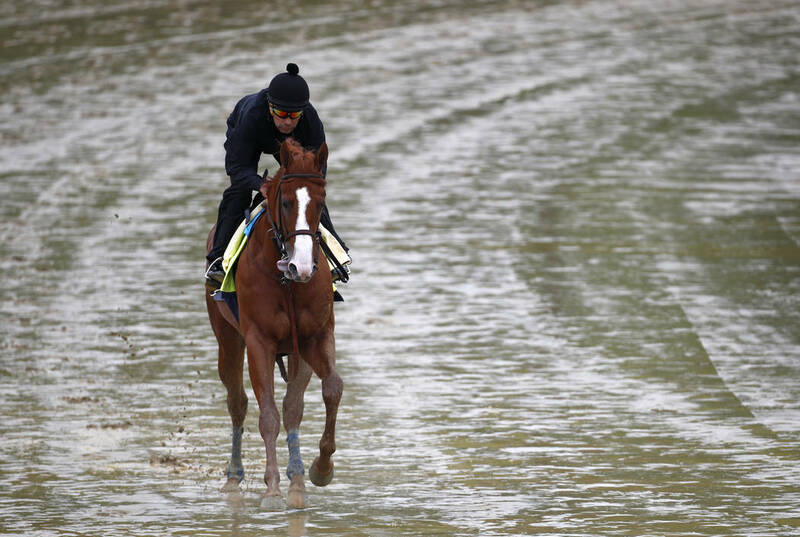 The Kentucky Derby, Preakness and Belmont — which comprise horse racing’s Triple Crown — still generate plenty of action and excitement. But Avello said there’s not as much interest in racing on a daily basis. Yes is plus 550, and no is minus 750. “He’s got a better chance to win the Triple Crown than the Knights do to win the Stanley Cup, but they’re both right there knocking on the door,” Avello said. Wynn Las Vegas stands to lose six figures if Justify wins the Triple Crown and six figures if the Knights hoist the Cup, so Avello will welcome action on the no. 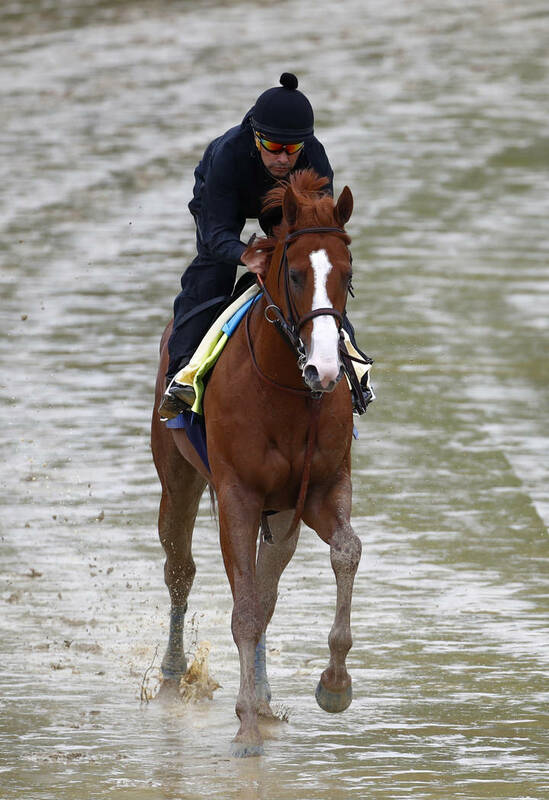 Kentucky Derby winner Justify opened as the 1-2 favorite to win Saturday’s Preakness, but the odds are now 1-3 at the Wynn. 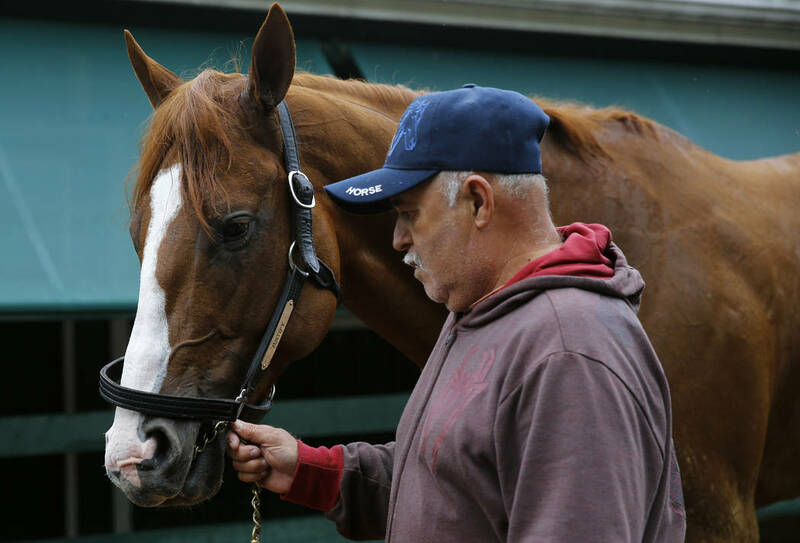 “You can’t bet Justify,” Avello said. 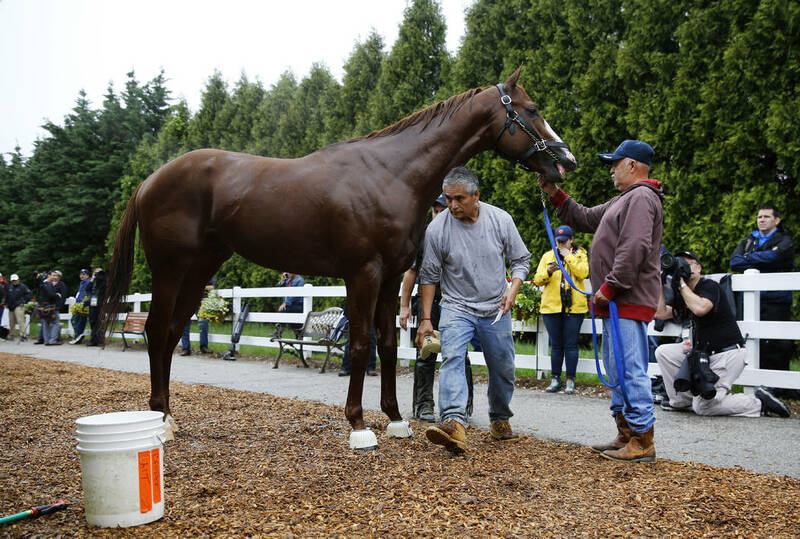 “If you want to bet Justify, you can bet $1 million to show and pick up $100,000. Or you can use him on top and try to throw everyone else underneath him for exactas, (trifectas) and (superfectas). 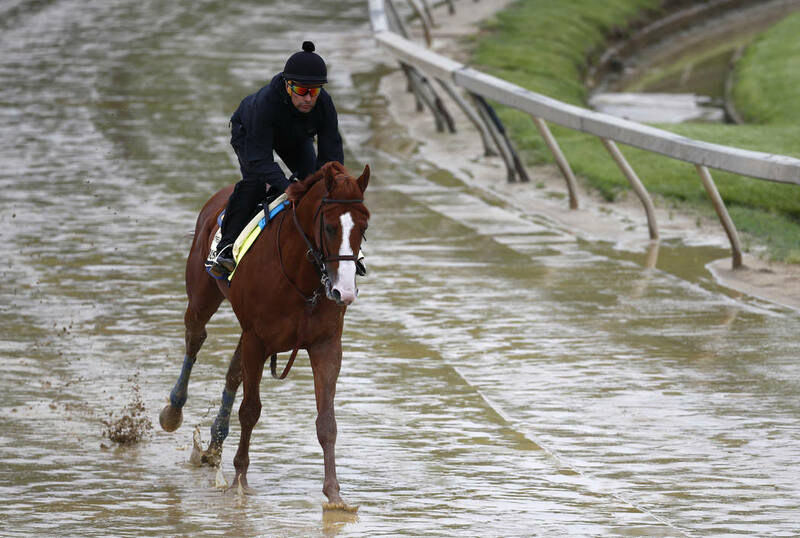 Good Magic, who placed second in the Derby, is the 3-1 second choice in the Preakness. He’s finished in the money in all six of his starts. Avello expects Quip (12-1) to finish in the top three or four and said to consider using Bravazo (18-1) and Tenfold (22-1) in exotic wagers. 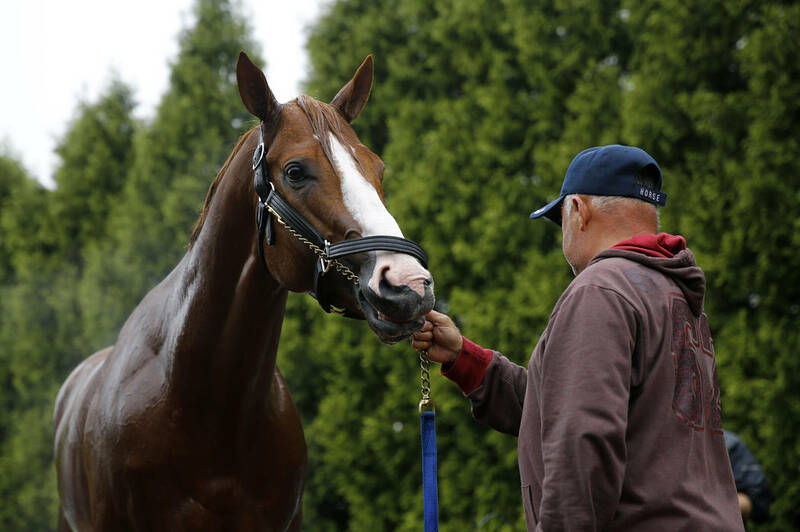 Will Justify win the Triple Crown? Yes is plus 150, and no is minus 170. “I don’t care if they lay it because we’ve got pretty good exposure,” Avello said. 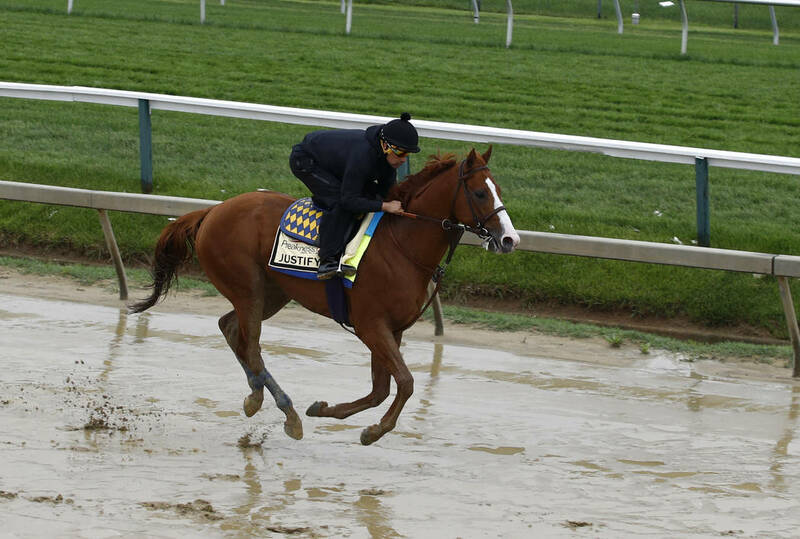 Wynn opened Justify at 60-1 odds to win the Triple Crown after he won his maiden race in February, and the price was bet to 8-1 before the Kentucky Derby. “There were a lot of believers in Justify,” Avello said. “They bet him at 60-1, 50-1, 40-1 and all the way down the line. And they were betting him at 8-1.